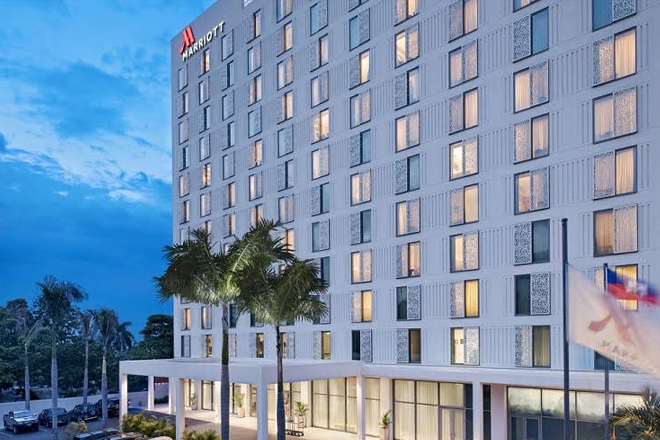 Haiti’s newest hotel, The Marriott Port-au-Prince, has received a TripAdvisor Certificate of Excellence for 2015–2016, its first year in operation. The award recognizes outstanding service and hospitality as determined by consumer reviews posted on TripAdvisor.com, the world’s largest travel website with more than 200 million unique visitors per-month. “The first year for any hotel is often the most challenging, particularly in the area of service delivery. To be recognized in this way by our customers is a tremendous honour and an even stronger testament to our commitment to hiring local associates,” said Ellen Wouters, General Manager of the Marriott Port-au-Prince.